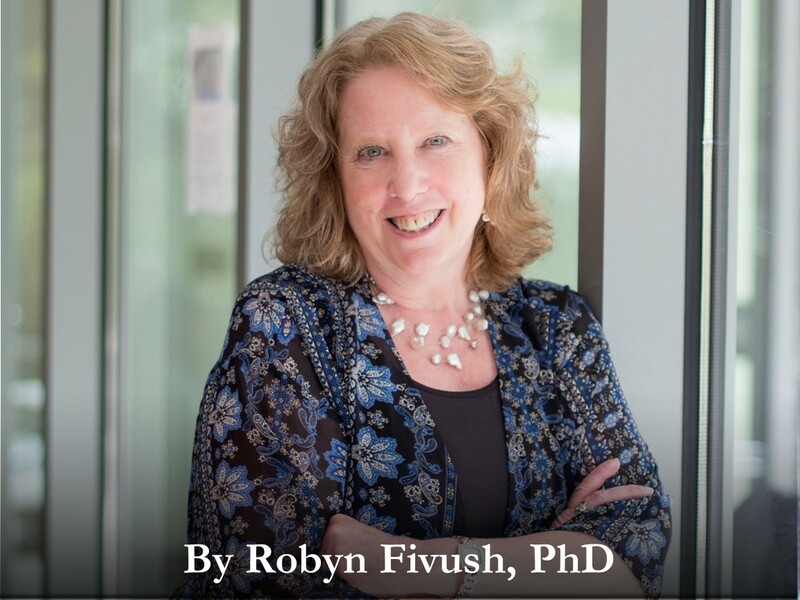 Robyn Fivush, PhD, is the Samuel Candler Dobbs Professor of Psychology at Emory University, where she has been on the faculty since 1984. She received her PhD from the Graduate Center of The City University of New York in 1983 and was a Postdoctoral Fellow at the Center for Human Information Processing, University of California at San Diego from 1983 to 1984. She is associated faculty with the Department of Women’s Studies and a Senior Fellow in the Center for the Study of Law and Religion. Her research focuses on early memory with an emphasis on the social construction of autobiographical memory and the relations among memory, narrative, identity, trauma, and coping. She has published over 150 books, book chapters, and articles. Robyn Fivush, PhD, argues that sharing our stories with others, and listening to their stories, is..